Effortlessly track your fundraising campaigns. 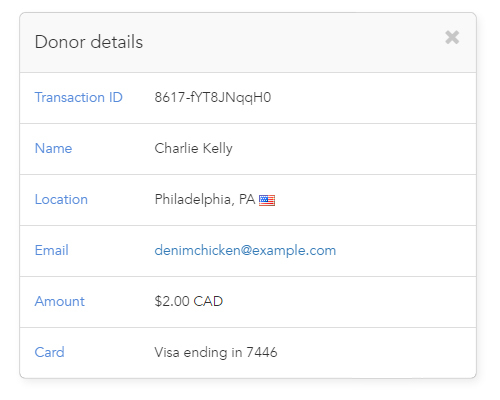 The Donorhut control panel makes the tracking and monitoring of your fundraising campaigns easy. Each campaign tracks detailed information about the overall performance of your campaign as well as the individual donations. In addition you are provided full control over your campaigns enabling you to refund and track all incoming donations.